Huh? Halo Remake Coming This Year!? I think somebody hates me. 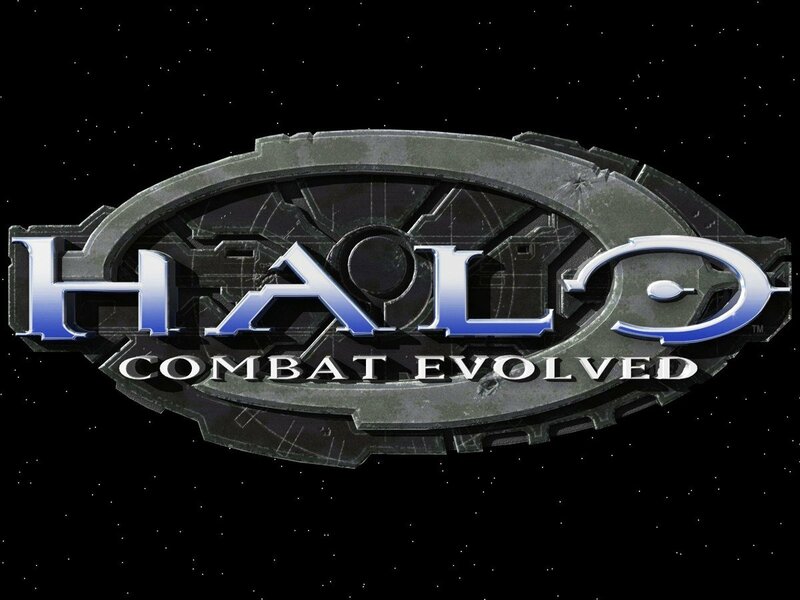 Last week G4T reported that, based on an interview from 343 Industries development director Frank O’Connor, it seemed unlikely that there would be a new entry to the Halo franchise in 2011, and that 343 industries’ next project would not be a remake of Halo: Combat Evolved. Shortly after that report, Joystiq claimed to have confirmed that 343 is in fact working on a remake of Halo:CE, which will be released in time for the game’s tenth anniversary this November. If the Joystiq report is accurate, then the remake is being developed by Saber Interactive (Timeshift, Inversion) and produced by 343 Industries. The graphics for the remake will be done from scratch, as opposed to HD updates like the God of War and Sly Collections: The remake will support 1080p and 3D graphics. Also, the Halo remake will likely feature online co-op, a staple for more recent entries in the series. Joystiq believes that the game will be released on November 15th, the tenth anniversary of the Halo franchise. As of today, this is all simply conjecture: Neither Microsoft, 343 Industries or Saber Interactive have confirmed that the Halo remake is actually in the works. We’ll keep you up to speed as more information comes to light. 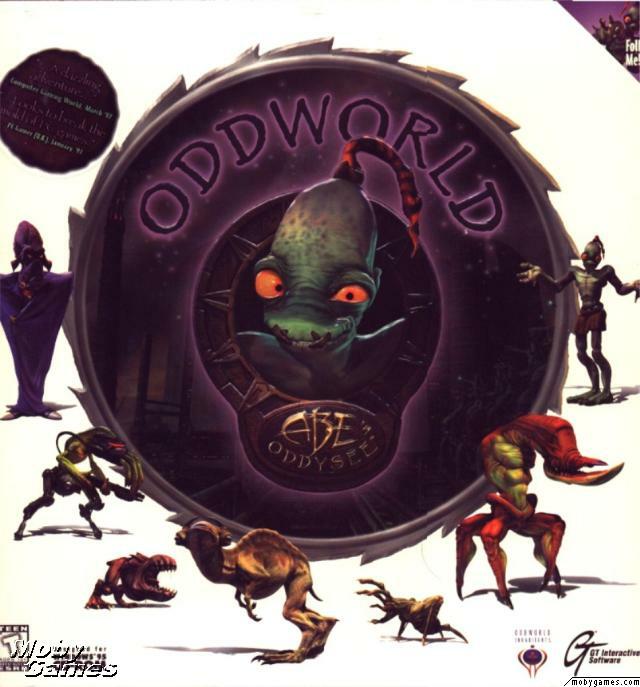 With all the remakes and collections flooding the market (Sly, Ico/Shadow of the Colossus, etc) the Oddworld series seems like a logical choice for revival. Let’s hope it sticks! You want a Goldeneye Re-Make? YOU CAN’T HANDLE A GOLDENEYE REMAKE! According to Eurogamer, the new Goldeneye, now a Nintendo exclusive, is out of development limbo and on track to be in stores this holiday season. If that’s even close to true, there will be a HUGE unveiling at E3. So make yourself a martini and keep your eyes peeled, because it seems like good news is on the way. 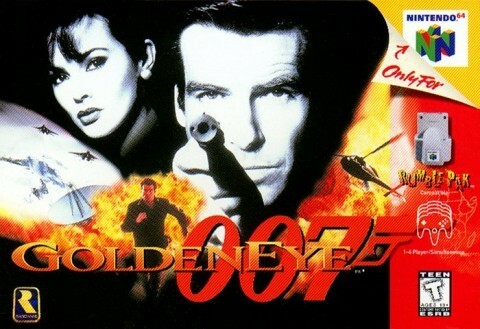 Cannonized Nintendo 64 shooter “Goldeneye” may very well be getting a new lease on life. According to Thatvideogameblog.com, Activision registered the URL “Goldeneyegame.com” this week. Though the site currently sits empty, rumors are already flying about a potential sequel or re-make of the classic FPS. Though Activision has said that they don’t plan to re-release the original, but they did not completely rule out the possibility. 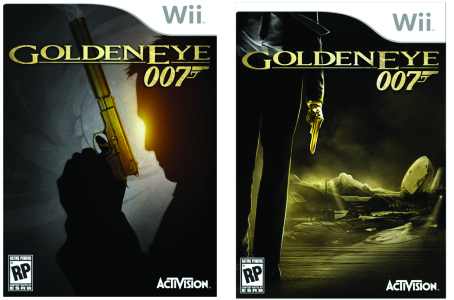 Activision also said that they plan to release a James Bond franchise game during the second half of 2010. Developer Bizzare Creations is currently working on an original 007 project, “James Bond: Bloodstone”. Rumors have suggested that “Bloodstone” may be a 007 racing game. Though it’s possible that “Bloodstone” is the “Goldeneye Game” the URL refers to, the title has nothing to do with “Goldeneye” and, though Activision has made mistakes in the past, the idea of tarnishing the “Goldeneye” legacy by making a racing game.